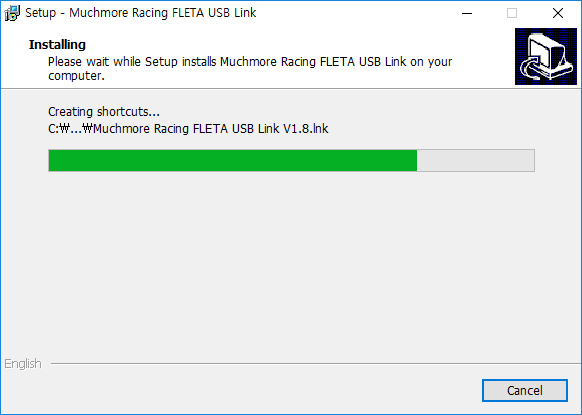 Click "MuchMore V1.8 Setup" file for setup. 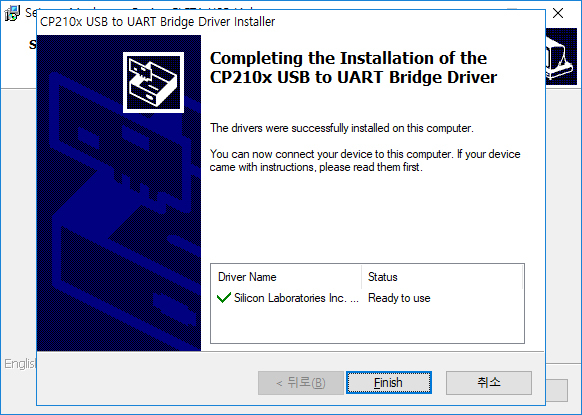 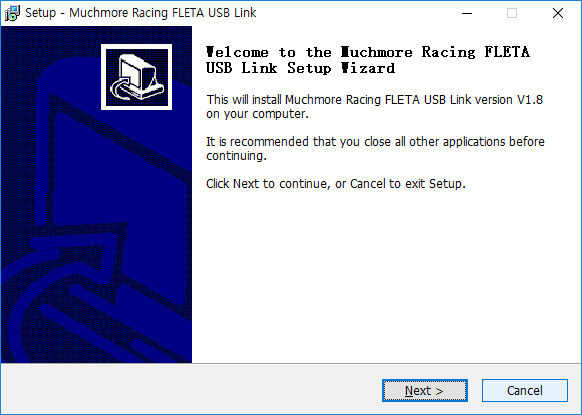 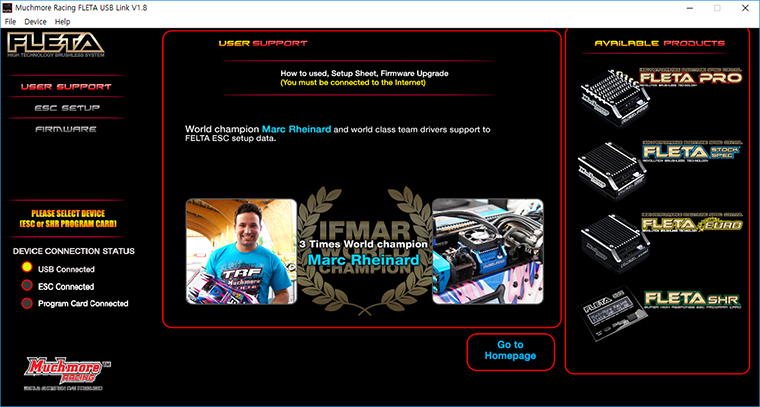 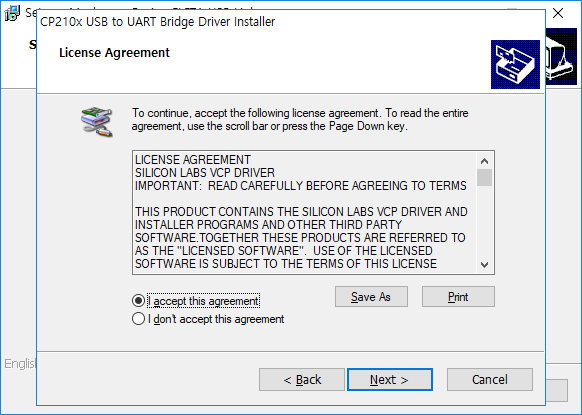 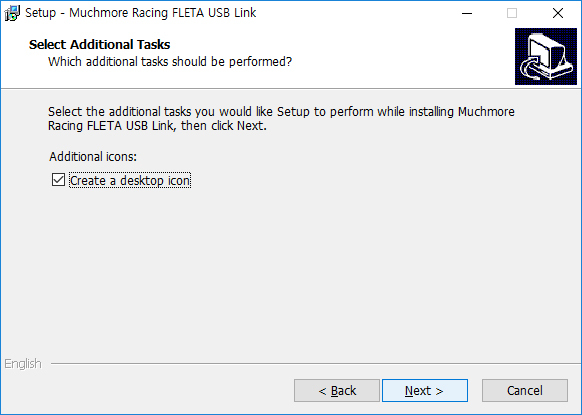 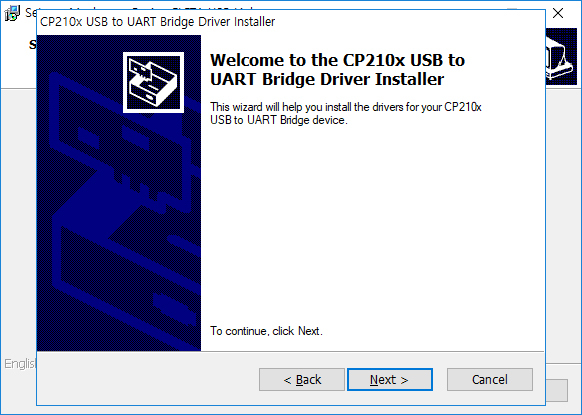 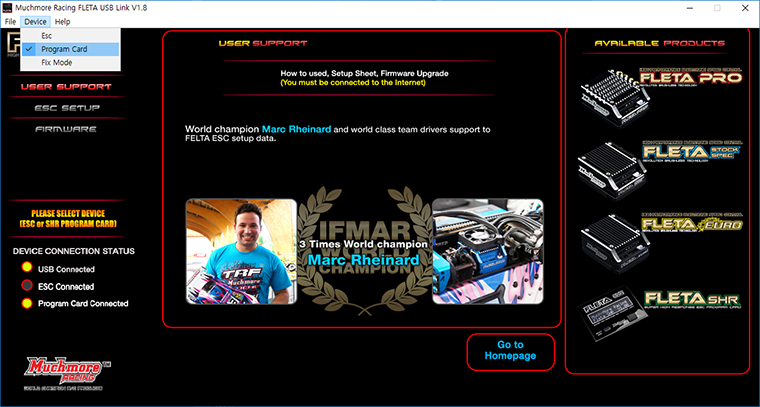 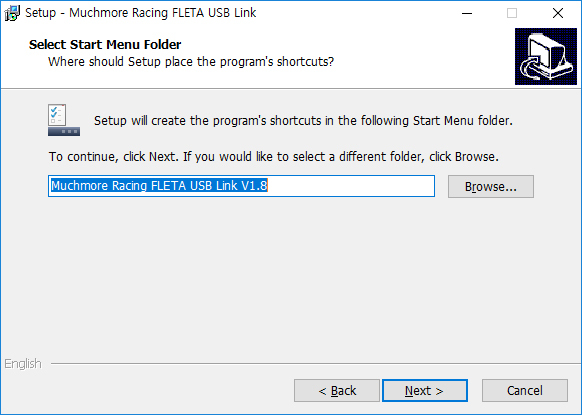 Click the icon of 'Muchmore Racing FLETA USB Link V1.6' and run this program. 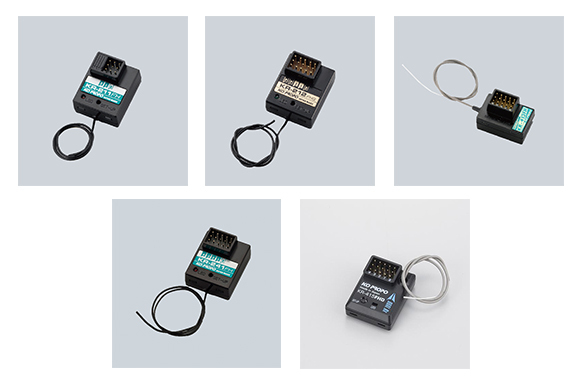 When a vehicle is operated with smaller pinions and larger spur gears the vehicle tends to create a feel of braking known as “gear brake”. 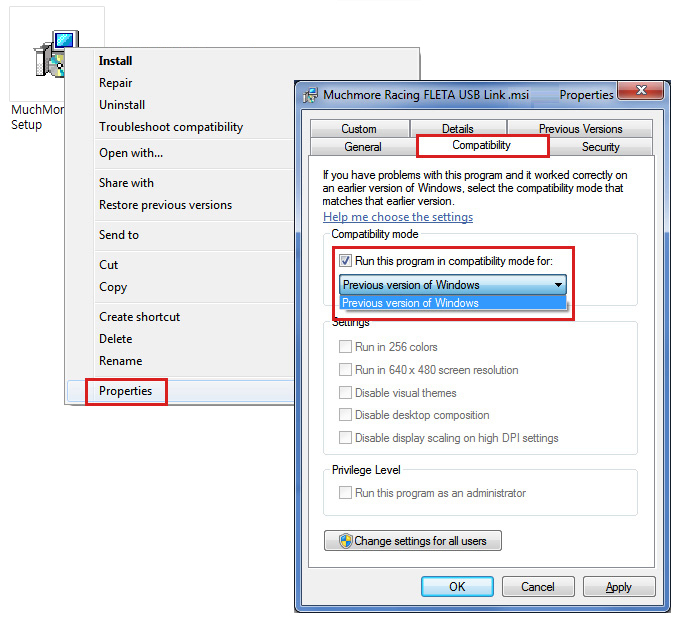 COAST is to allow the car to roll (coast) as if the vehicle was geared with a larger pinion. 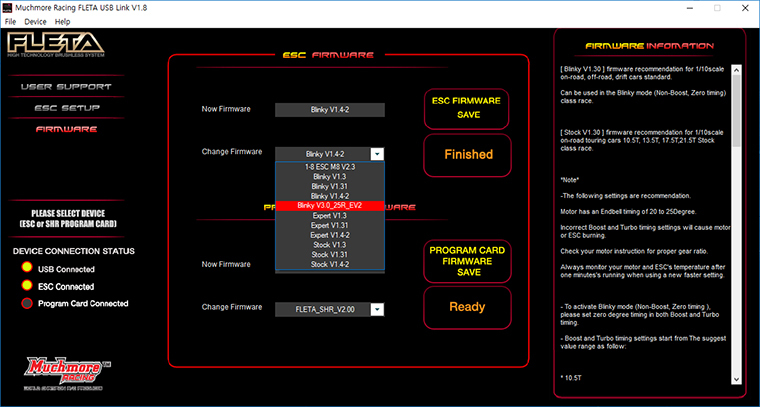 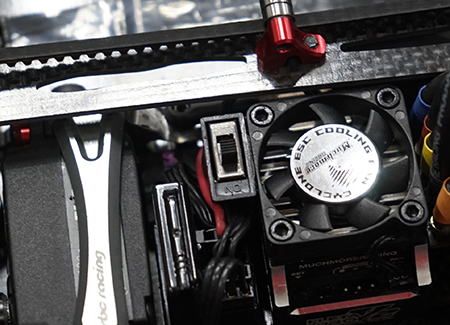 The Coast function brings better and smoother control feelings to racers. 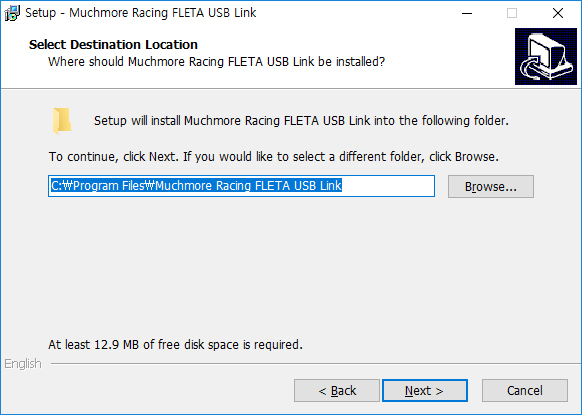 Also some drivers will refer to this feel as how the traditional brushed motors felt --- they “COASTED” more because the armature with the wire on it was heavy and harder to stop spinning - in the brushless motor the rotor being relatively light stops spinning more abruptly. 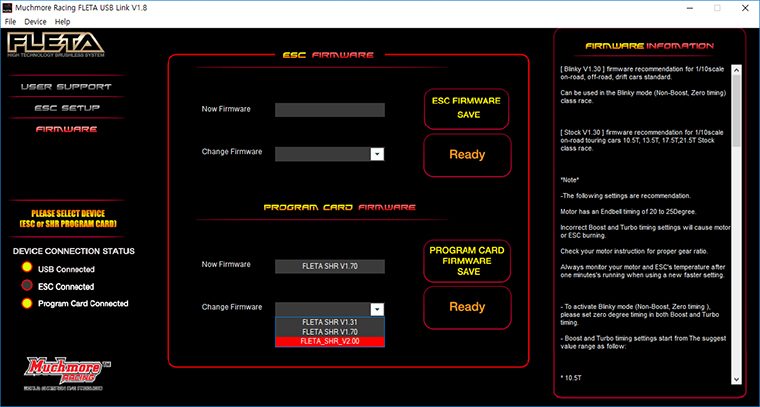 The “Coast” will be void (even if you set it to any value besides 0) if the above “ drag brake ” is not “0%”.